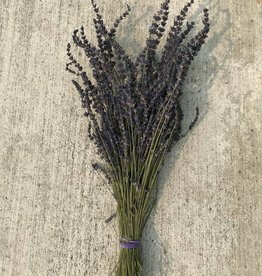 While we grow lots of lavender varieties, we also grow a few other herbs. Depending on the year, you can also get our catnip and rosemary. 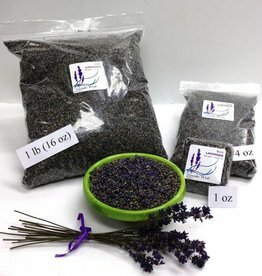 Our lavender and herbs are grown without pesticides or herbicides with earth-friendly practices. We process them by hand, which means it has personal loving attention at every point in it's growth and preparation.